Request SPWTS To Contact You! 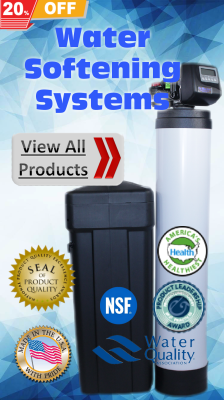 We offer a wide viarity of products and services, bellow are the most popular among our clients, like water softeners, well water treatment sulfur in water, iron in water, bacteria in water, water purification, Lab water testing for VA ,FHA, Reasidential Financing and water treatment service and repair for all brands. 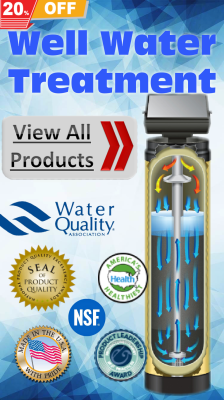 If you don't see what are you looking for please contact us to help you find the right water treatment solution. 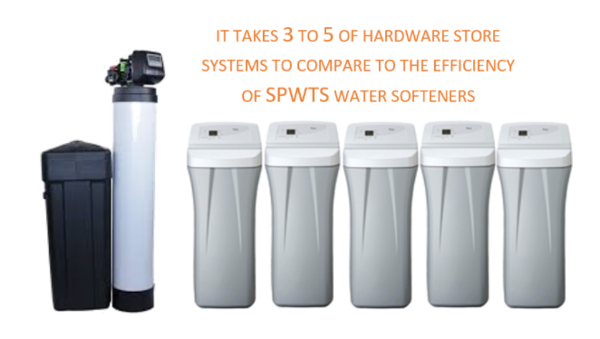 Simply Pure Water Treatment Systems Pro Series is a custom build High Efficiency Water Softener exclusively to your water test results we don't sell Fit to All water softener systems. 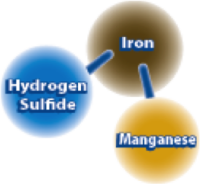 The Simply Pure Water SIO/AIO Private Well Filter System is a single tank system that is a patented, exclusive, efficient and cost-effective system for the removal of iron and sulfur. 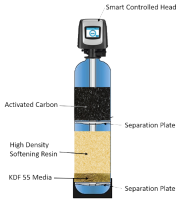 Reverse osmosis systems give drinking water a cleaner or fresher taste by taking 98.9% of contaminants found in tap water. 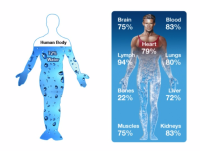 Offering a better health, longer life thru Simply Pure Water. 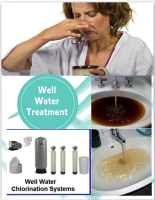 Why Choose Simply Pure Water Treatment Tampa? 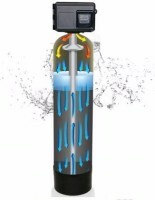 Affordable, Reliable and Efficient water treatment systems like the Award Winning 4-in-1 Water Softening System and the 6-in-1 Well Water Treatment System. 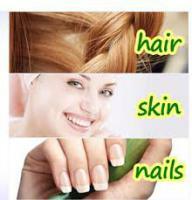 Before You Buy! 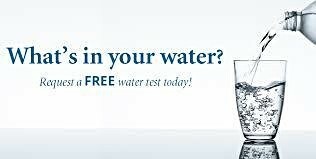 Compare any with Simply Pure Water Treatment Tampa. 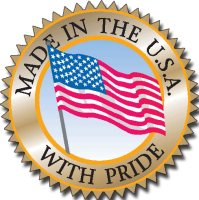 You will See, Taste and Feel the difference thru our patented technology! 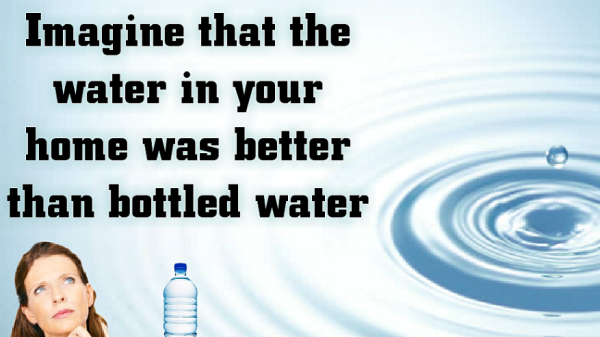 BETTER WATER | BETTER HEALTH | THRU Simply Pure Water! "Great service and I love my system! 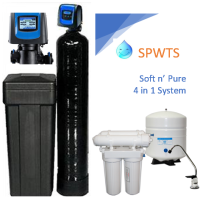 I will be recommending them to my family and friends"
"SPWTS has taken care of my well water issues water was staining all my toilet bowls sinks cloths ECT not on my for 1/4 of the cost that other companies wanted to charge me but he has left my household with quality drinkable water dilton takes his time I explaining everything to you untill you totally understand .a++++++++"
"First time owning a water softener and I was very impressed on how much knowledge Dilton has about the systems. They explained how the systems works and answered all my questions. 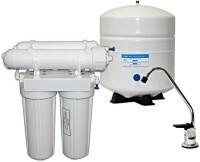 I highly recommend Simply Pure Water Treatment Systems." 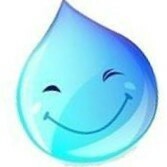 "Love my system, my skin is so soft now.I highly recommend Simply Pure Water Treatment System." 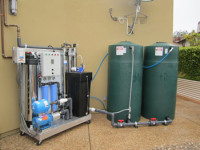 Simply Pure Water Treatment Systems recent photos. See our gallery bellow. 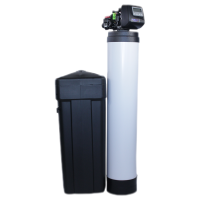 Water Softening, Well Water Treatment, Water Testing, Water Purification, Equipment Maintenance, Equipment Repair and much more. 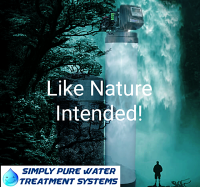 Simply Pure Water Treatment Systems Locations ; Simply Pure Water Tampa FL, Simply Pure Water Ruskin FL, Simply Pure Water Lutz FL, Simply Pure Water Temple Terrace FL, Simply Pure Water Apollo Beach FL, Simply Pure Water Wesley Chapel FL. 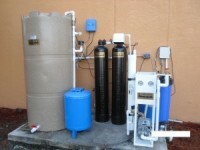 Simply Pure Water Treatment Authorized Dealers; Tampa Water Purification Systems, Water Filters Warehouse, Well Water Treatment Filters. 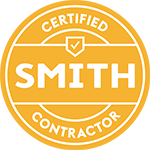 This Locations Currently Cover Sales, Installation, Parts, Maintenace, Repairs and Service to ; Hillsborough, Pasco, and Polk ​Counties. 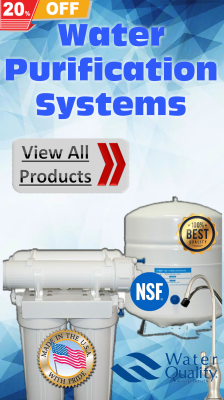 Water Filters Warehouse and Well Water Treatment Filters are e-commerce based bussineses and only offer Online Sales, Delivery and Support to Simply Pure Water Treatment Systems Equipment and Products sold in Canada, USA, Central America and South America.